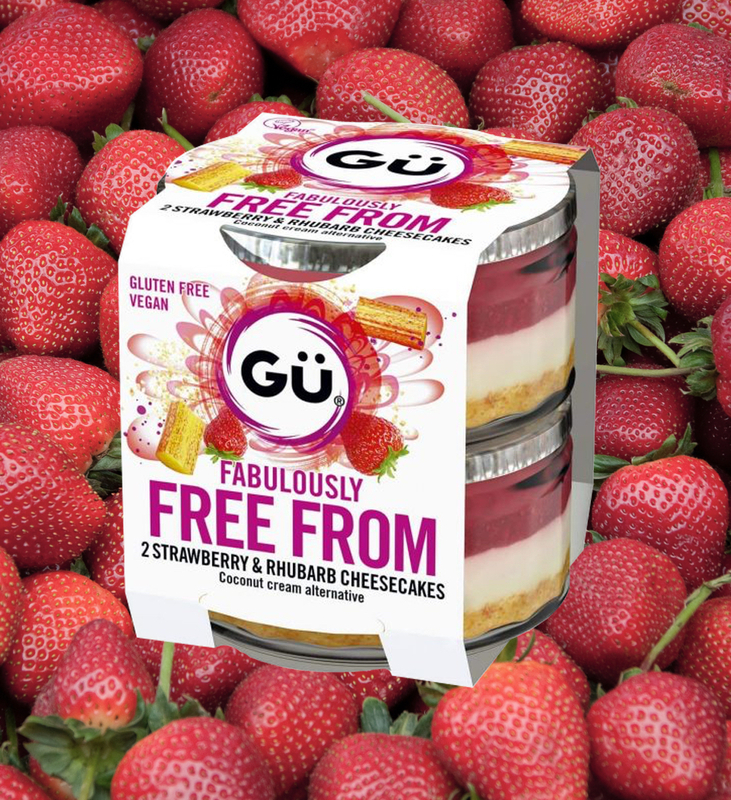 The sweet-toothed masterminds behind Gü desserts have just announced four new free-from creations, all of which are gluten free! 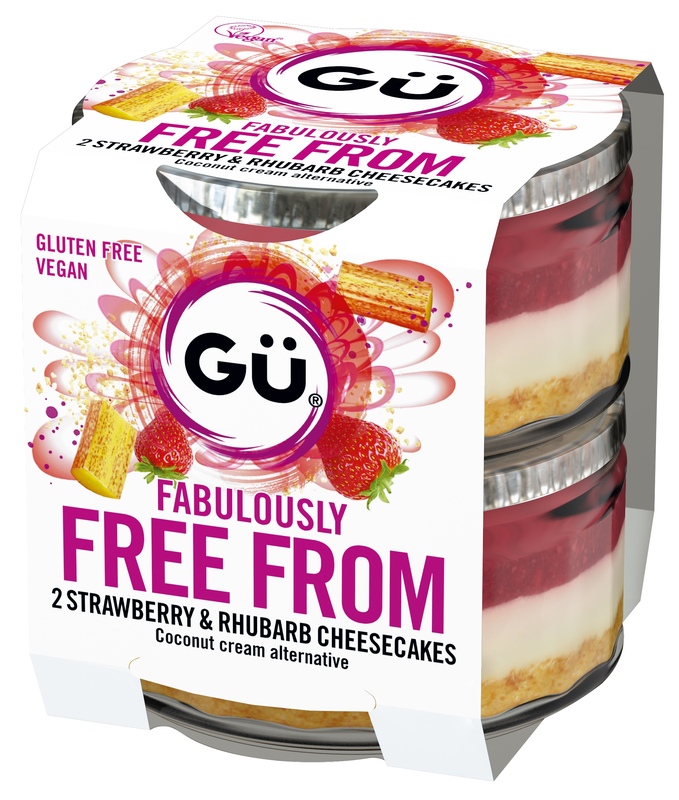 The world of gluten-free desserts just got that bit more exciting, as international pudding creators Gü Puds have announced the arrival of four brand new products suitable for those who avoid gluten! Lovingly created by Gü Head Chef, Fred Ponnavoy, these indulgent new puds are proof that a food allergy doesn’t mean compromising on taste. 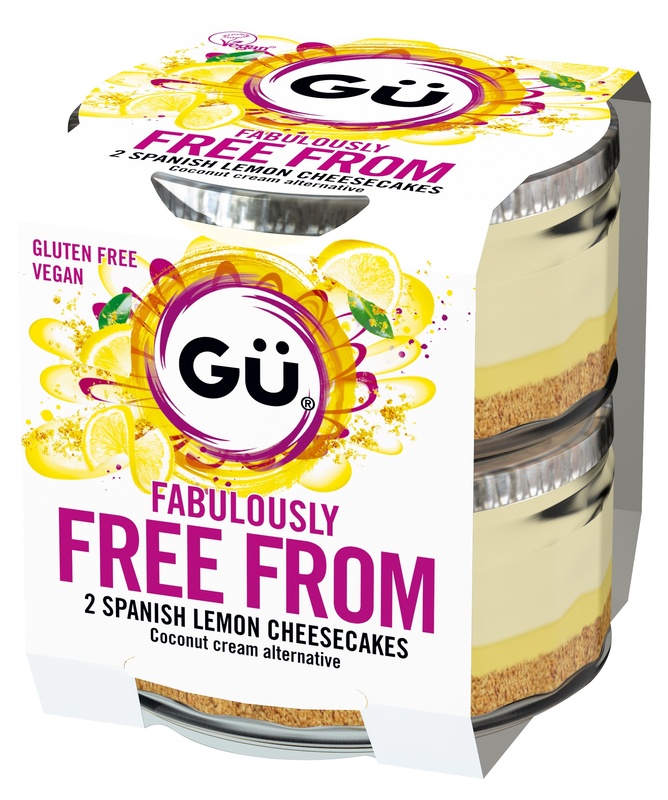 These sweet yet sharp cheesecakes are both gluten free and vegan, and offer a fresh and zesty free-from alternative for those with a taste for fruity desserts. Layers of zesty lemon coconut cream and a curd-style lemon sauce on a crumbly gluten-free biscuit base – dreamy! It doesn’t stop there for fruit lovers – this equally decadent cheesecake is layered with a tangy rhubarb and strawberry compote, Indonesian coconut cream and a gluten-free biscuit base. 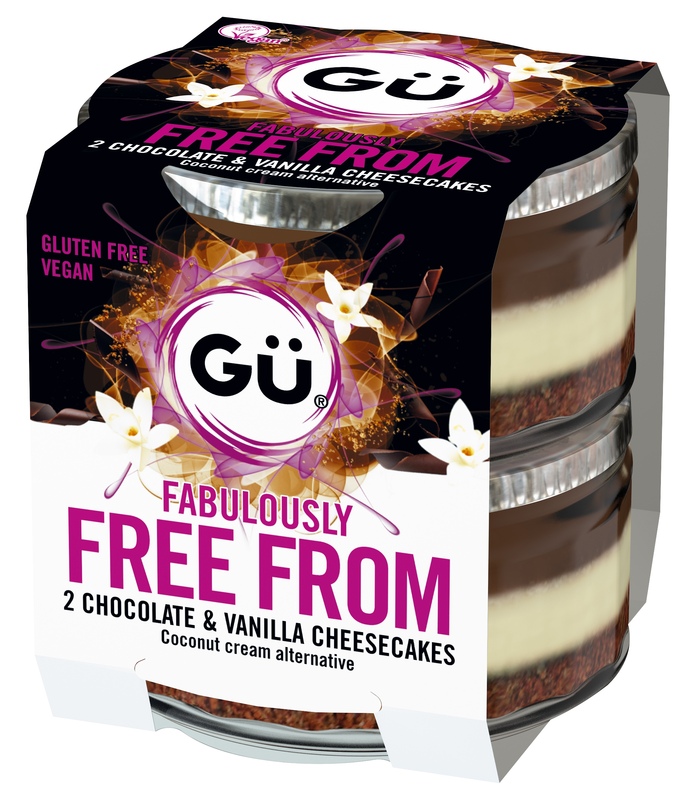 It’s also vegan, so whether you have a dairy intolerance or follow a plant-based diet out of choice, Gü have got you covered. The final cheesecake option includes the same crumbly base and coconut cream layer, but this time with an indulgent silky chocolate coconut ganache. This one is also completely vegan friendly, maintaining all the chocolatey goodness of a traditional chocolate cheesecake. Yum! These gluten-free melting middle puddings look absolutely mouthwatering! A gluten-free spongy chocolate crust meets an oozy molten chocolate middle, made with 70% cocoa, in a truly extravagant GF dessert. These ones aren’t suitable for vegans, but are still certified gluten free. 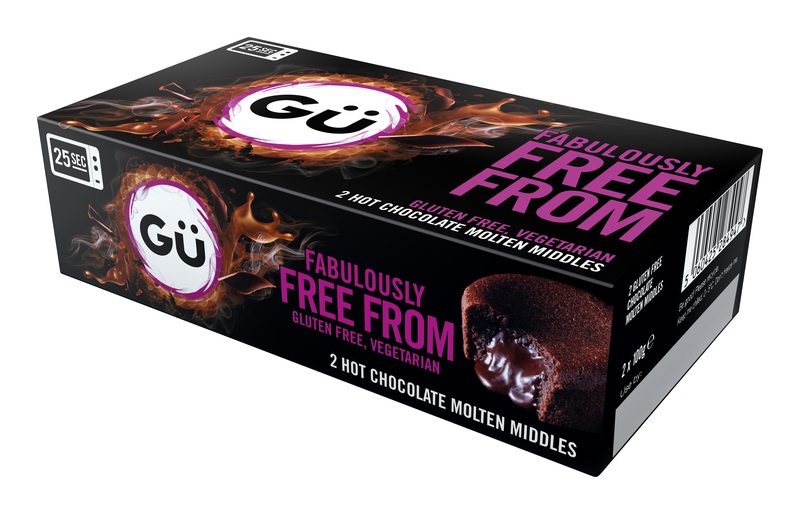 Gü’s Fabulously Free From range launches Asda, Co-Op, Morrison’s, Waitrose, Tesco and Sainsbury’s from mid-March onwards, retailing at £3.50 for a two-pack of puds.